Verdugo went 2-for-4 with a home run and three RBI in Sunday's 7-1 win over Milwaukee. Verdugo got the offense rolling early with a two-run single in the first inning before later hitting a solo shot. The rookie is taking full advantage of his bigger role with the Dodgers, hitting .343 with nine RBI in 35 at-bats this season. 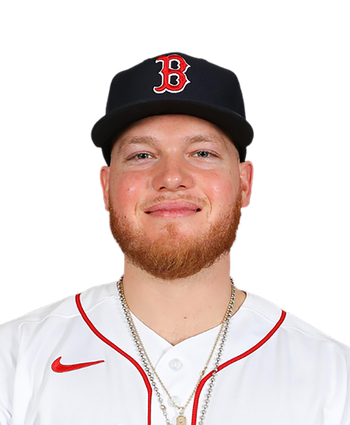 Verdugo will start in right field and bat sixth Friday against the Brewers, Mike DiGiovanna of the Los Angeles Times reports. With Max Muncy out of the lineup and Cody Bellinger shifting to first base, Verdugo will get the nod in right field. He's been struggling at the dish of late, notching just one hit over his last nine at-bats. 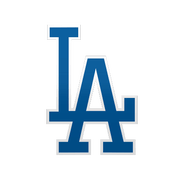 Verdugo is in the lineup, hitting sixth and playing right field against the Cardinals on Wednesday, Bill Plunkett of The Orange County Register reports. With A.J. Pollock getting the day off, the Dodgers will roll with an outfield of Chris Taylor, Joc Pederson and Verdugo in this contest. Verdugo only has 21 at-bats on the year, but he's done good work with them, slashing .333/.333/.810 with two homers and six RBI. Verdugo went 2-for-4 with a triple, a home run, two runs scored and two RBI in Saturday's 7-2 win over the Rockies. Making only his second start of the season, Verdugo popped his second homer in the seventh inning off a fading Jon Gray. The 22-year-old is pushing hard for more playing time with a .438/.438/1.063 slash line so far, but it would likely totake an injury to one of the Dodgers' starting outfielders for Verdugo to see significant action.